What's in a box? 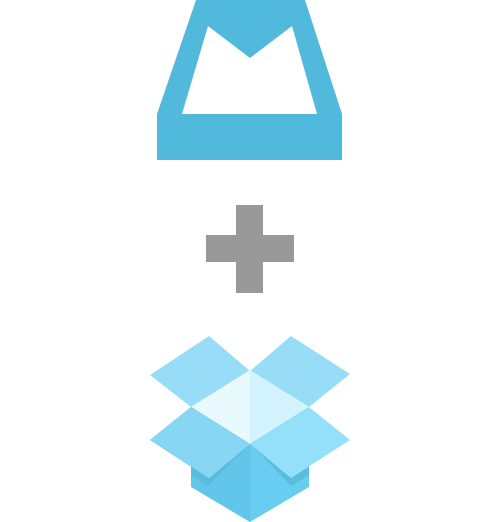 Mailbox remains a standalone app, but in order to grow faster, or so they say, they've teamed up with Dropbox. They believed that teaming up with Dropbox is the best course of action here. See their blogposts about it: Mailbox. Dropbox. Exciting! Posted in Professional and tagged with Mailbox, Dropbox. March 16, 2013 by Emiel Sondag.